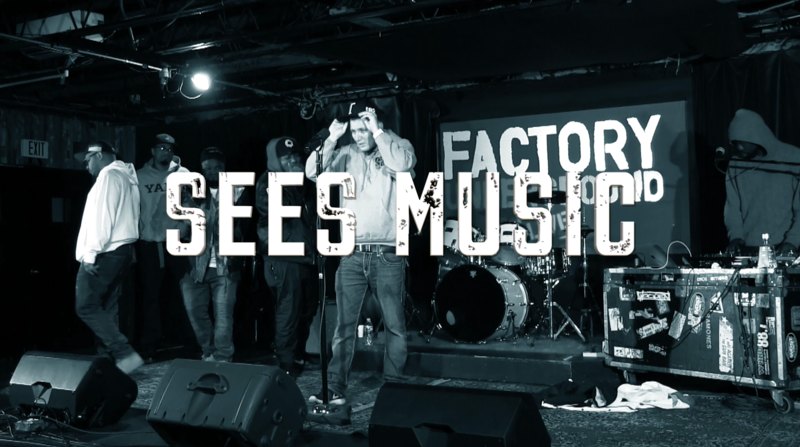 This is definitely a heavyweight cypher; 5 artists come together to prove LYRICS STILL MATTER! Salute to the real emcees and respect to the artists that made this cypher possible. FNX, T Sawyer, SeeS Music, Whispers, and Cambatta! Watch the cypher below and be sure to subscribe! DJ Big Mike Presents FNXMusic Vol 2: Lyrics Still Matter coming Black Friday!! !